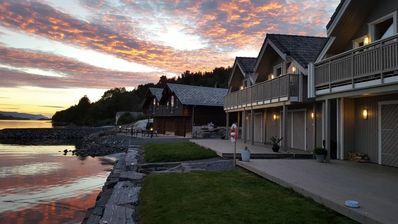 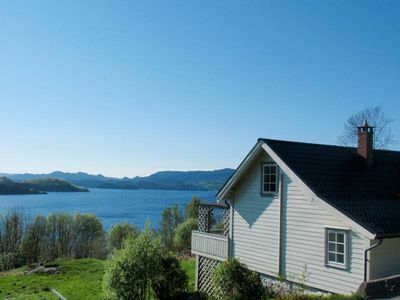 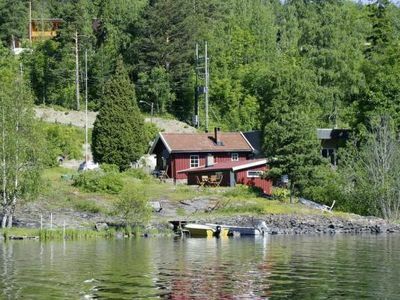 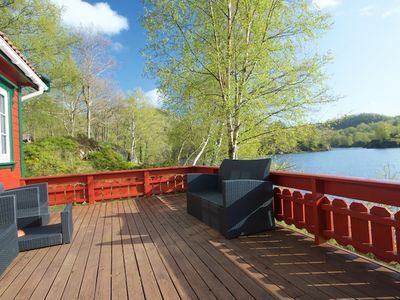 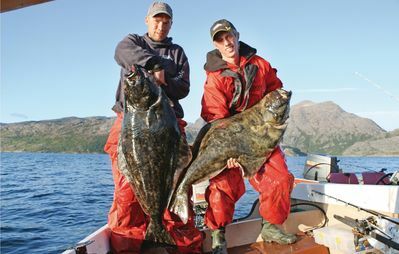 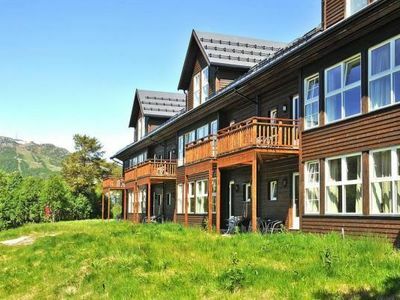 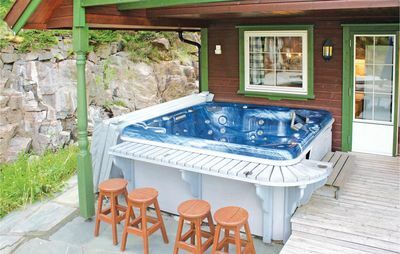 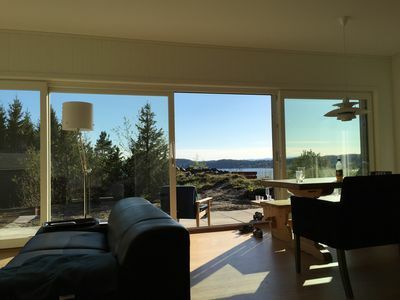 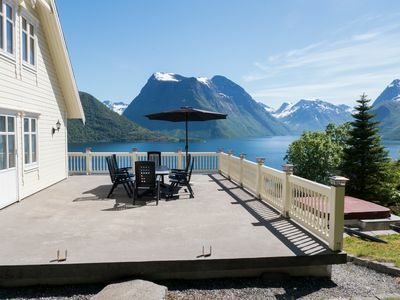 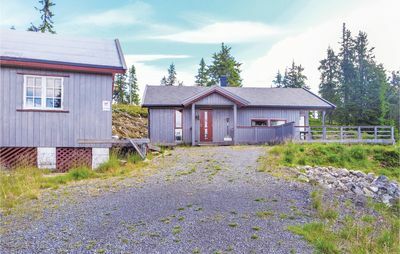 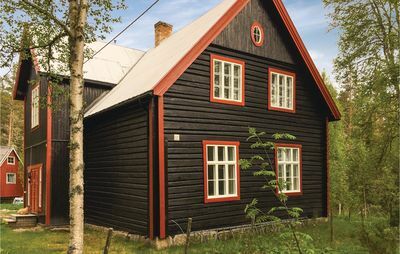 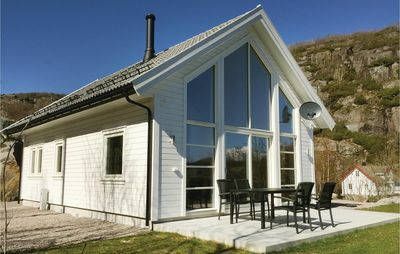 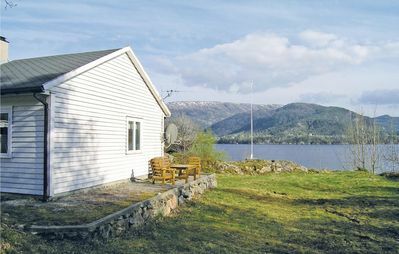 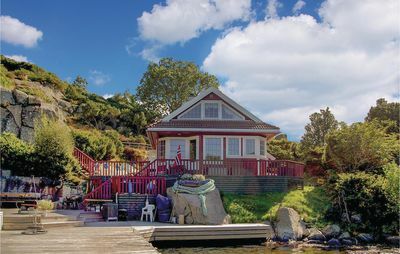 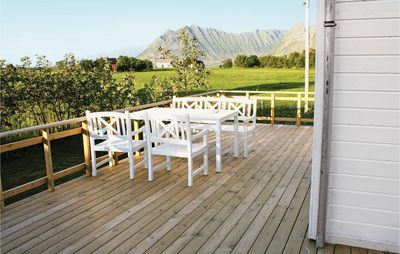 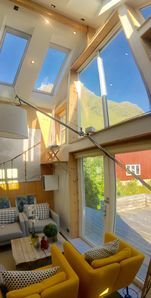 Nice holiday house located amidst beautiful nature scenery in the land of the midnight sun & the northern lights. 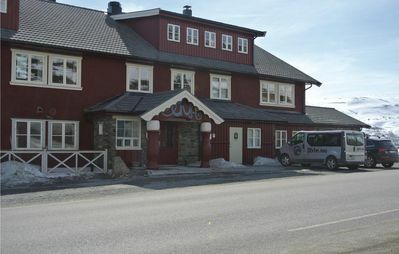 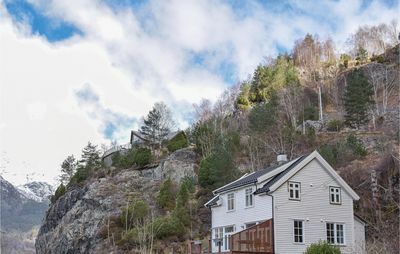 Visit Svolvær, Henningsvær and the viking-museum in Borg. 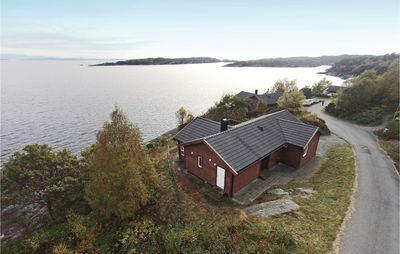 Neighbour: 50 m.
Charming flat at central Grünerlökka Oslo. 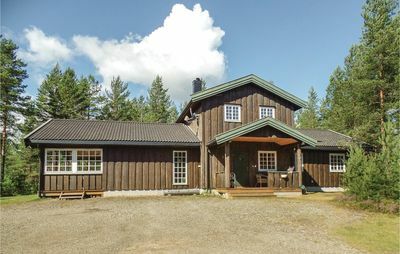 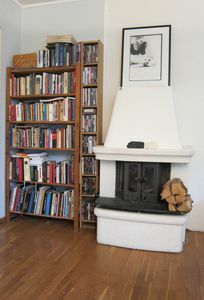 Walking distance to "everything"